← Join the Book Launch Team for Truth, Lies, and the Single Woman! Single Truth Blog Tour and a Goodreads Giveaway! 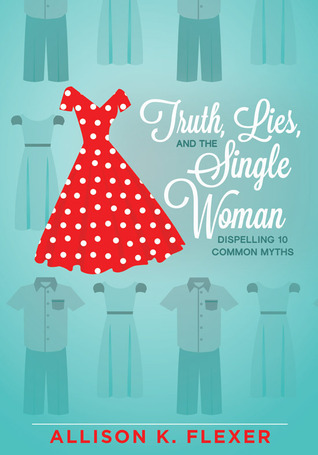 I’m excited to announce the upcoming #SingleTruth Blog Tour for Truth, Lies, and the Single Woman! My publisher, Beacon Hill Press, has been working hard to put together a three-week tour around the internet for the book. I’m so excited about the bloggers participating and can’t wait for you to visit their blogs. 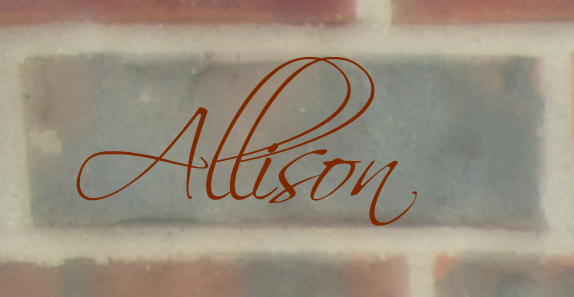 Visit each blog on the advertised date for guest posts, interviews with the author, giveaways, and general blog tour fun. And guess what? That’s only the first week! More fabulous bloggers will be joining in for the last 2 weeks of the tour. Don’t miss the #SingleTruth blog tour, coming to a computer near you! Have you participated in blog tours before? What is your favorite part?